If you are looking to replace your old and ugly storage heaters, then look no further! 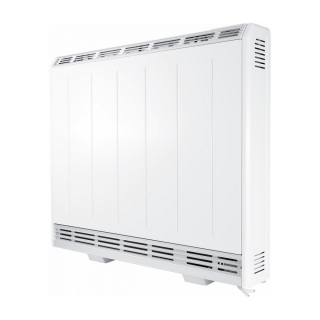 The Creda TSRE Slimline Storage Heater range boasts dynamic storage calculation by simply adjusting the amount of energy that is stored to meet your requirements whilst minimising wastage. To further total energy efficiency, you can take greater control over your heating with the TSRE's built in-timer, enabling you to define the times in which you want your heating delivered and at the desired temperature. All of these modern features are encompassed within an equally sleek and clean looking exterior.